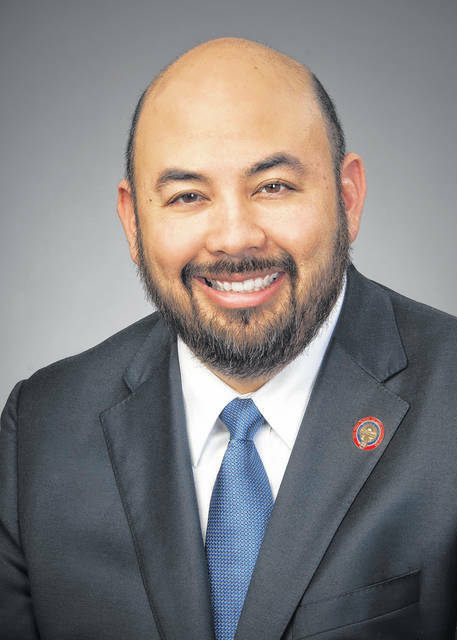 Ohio House Speaker Cliff Rosenberger will resign May 1, according to a report late Tuesday in the Columbus Dispatch. Reports surfaced in recent days that Rosenberger was facing an FBI investigation, possibly in regard to his travel and other issues. Rosenberger informed the Republican caucus of his decision Tuesday evening, the Dispatch reported. Rosenberger represents the 91st District, which includes Highland, Clinton, Pike and part of Ross counties. He was not seeking re-election due to term limits. Rosenberger’s office confirmed Saturday that he had hired a defense attorney in light of the FBI investigation. Later Tuesday, Rosenberger released the following statement.